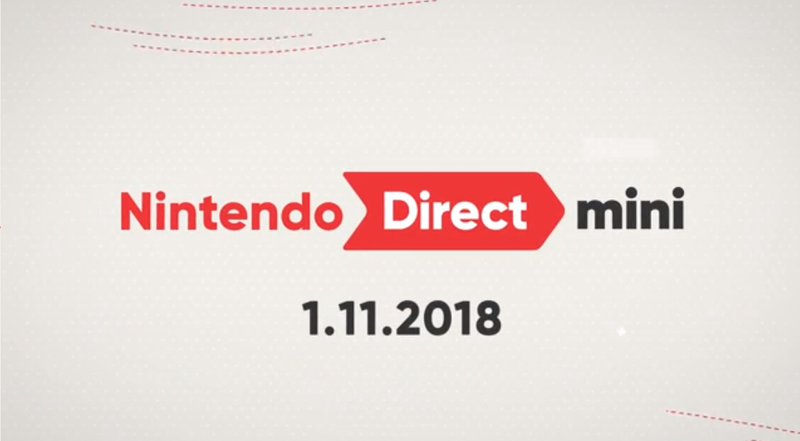 After days of hype and feverish anticipation, Nintendo this morning dropped a surprise Nintendo Direct mini. It won’t blow anyone away, but it’s got some unexpected port announcements (The World Ends With You!) and ends with a tease for Dark Souls remastered.